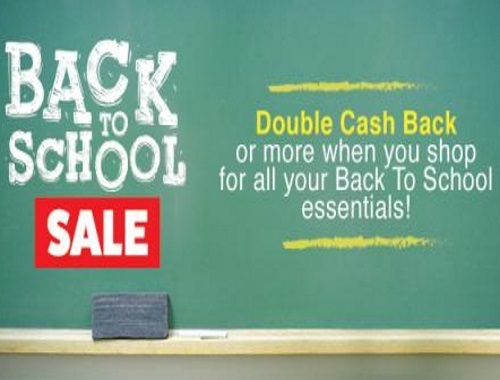 Through September 8 you'll get double cash back (in the form of SB points) or more when you shop for Back to School essentials at your favorite retailers through Swagbucks. They also have offers where you can earn SB points towards free gift cards for trying school-related products and services. Then you can take all the SB points you earn and use them to get gift cards and PayPal cash!